Home / Our Blog / Gnarmac Attack ! Entries to our latest gravel themed reliability ride are now live. The Gnarmac Attack will take place on May 12th 2019. This time we’ll be exploring some of the trails in the White Peak. To stop us getting lazy and regurgitating the same route and you getting bored in the process we’re using a fresh combination of some of our favourite trails. 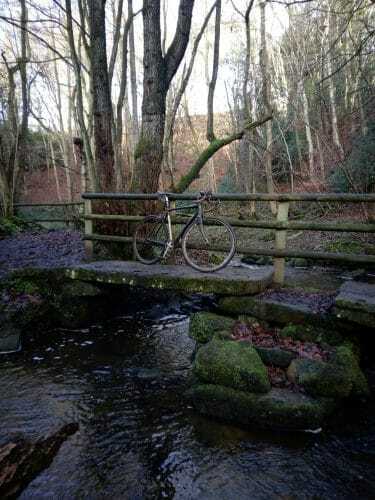 The ride is suitable for MTB, cross and gravel bikes and takes in a mix of byways, bridleways and quiet country lanes. As usual expect some killer climbs and technical descents as we don’t do flat. Further details, including rules and FAQ’s can be found on the event website.